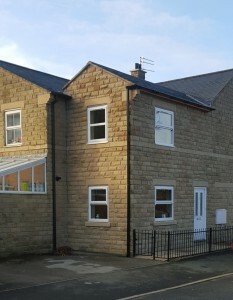 MJ Builders and Joinery provide all types of building and construction services throughout Oldham, Saddleworth and surrounding areas. 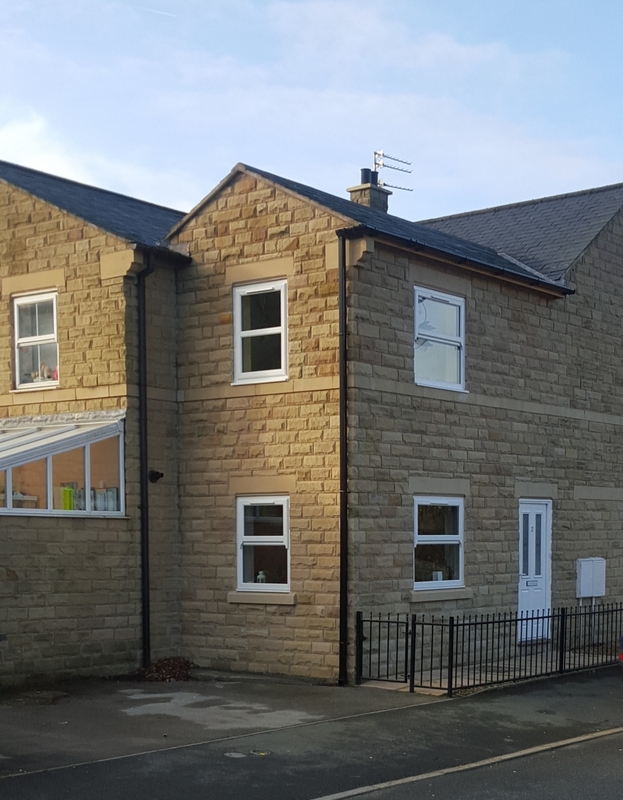 During his 32 years in the profession, Martin Jones the proprietor of MJ Builders & Joiners Oldham has forged close links with qualified professionals and suppliers within the building and construction sector. As such he is able to offer you high quality building and joinery services carried out by professional, well qualified, craftsmen. MJ Builders can assist you with your design ideas, architectural plans, local authority planning permission and building control applications for all your types of building and construction projects. 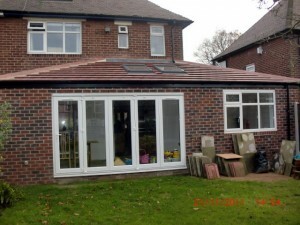 Including house extensions, loft extensions, dormer conversions, garage conversions and more. 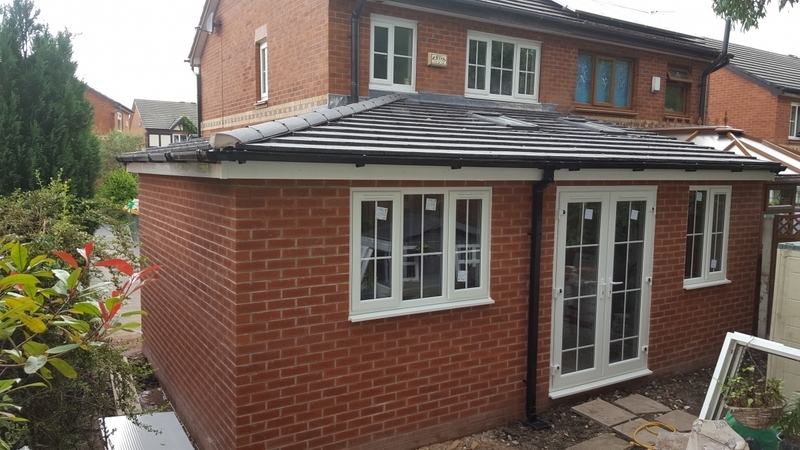 We offer a broad range of services, our expertise lies in the house extension sector, no matter how big or small your job or project is, we are available to help you. If you wish to discuss your project with us you can use our contact us page, we will call you, or you can call our office 0161 628 0182 or our mobile 07811 296639 or email us at enquiries@mjbuilding-joinery.com. 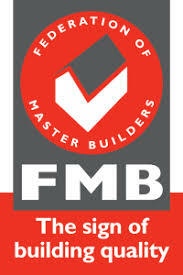 Further information about our building and joinery services can be viewed here. All aspects of our building and joinery work undertaken are carried out by time served qualified tradesmen, are guaranteed and are of the highest quality. Our client testimonials are an endorsement to the quality of services we offer, we strive for 100% customer satisfaction, nothing less will do. We will beat any genuine quote without compromising the quality of the project. 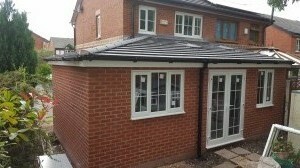 MJ Builders and Joiners services cover the following areas: Oldham & Saddleworth, Chadderton, Failsworth, Hathershaw, Lees, Middleton, Royton, Shaw, Tameside, Ashton-under-lyne, Carrbrook, Denton, Droylsden, Dukinfield, Hyde, Millbrook, Mossley, Stalybridge, all other parts of Greater Manchester and Lancashire. West Yorkshire, Marsden, Slaithwaite, Linthwaite, Meltham, Golcar and Huddersfield. A sun-room and a 2 storey extension making dining room and bedroom, view Our Work page for further information about our projects.